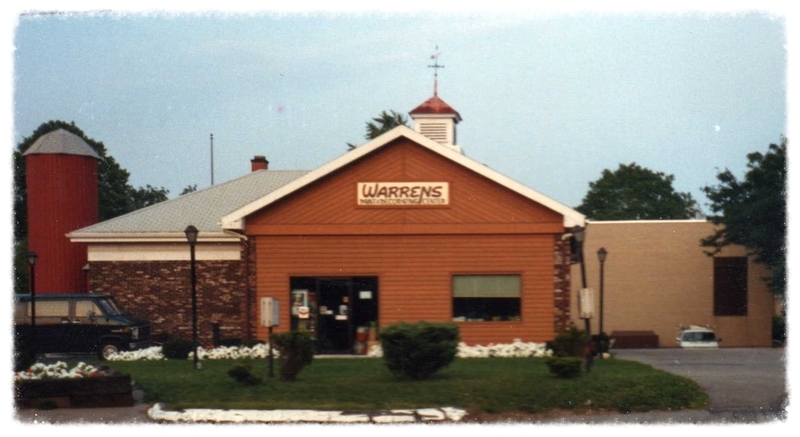 Warren's Paint & Decorating Center began as a family business in 1984. 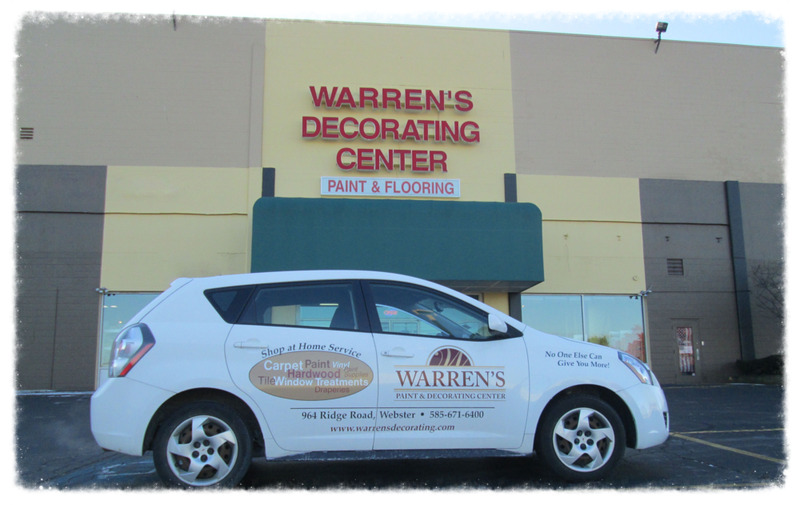 We have since grown from a modest 900 square foot showroom to over 15,000 square feet of showroom space, making us one of the largest and most complete decorating centers in upstate New York. We have achieved this growth while retaining the individual attention and service you expect from an independently owned store. Quality products - if it doesn't perform, we don't carry it! Shop at your pace & at your convenience - without ever feeling pressured!